Founders did it again! 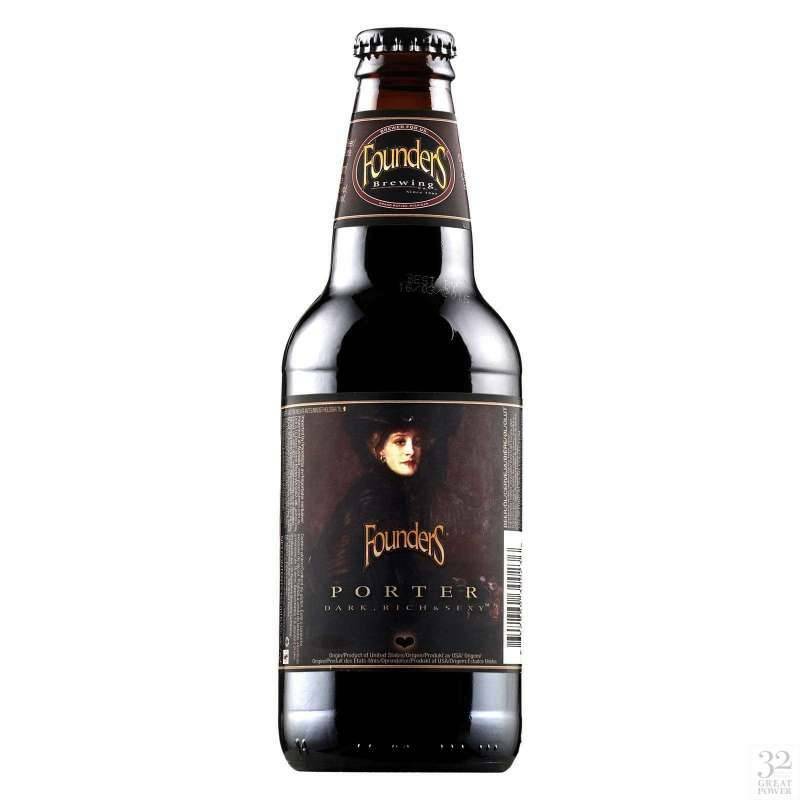 One of the best porters in the world.. 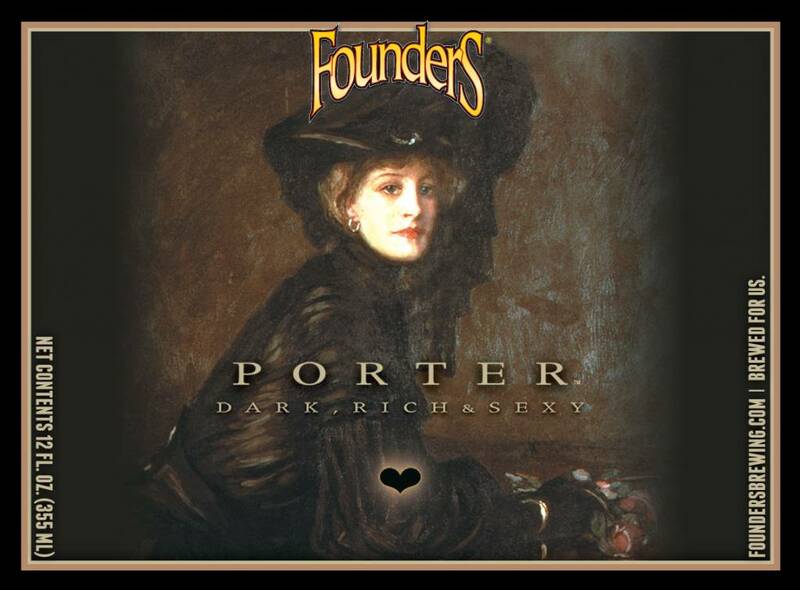 Founders Porter Pours silky black with a creamy tan head. 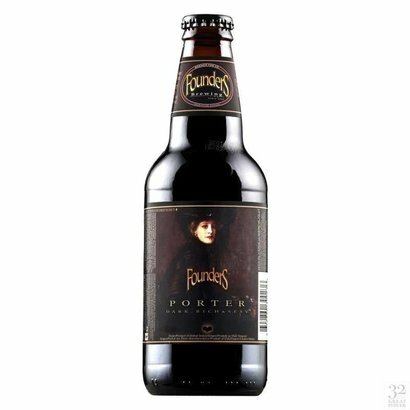 The nose is sweet with strong chocolate and caramel malt presence. 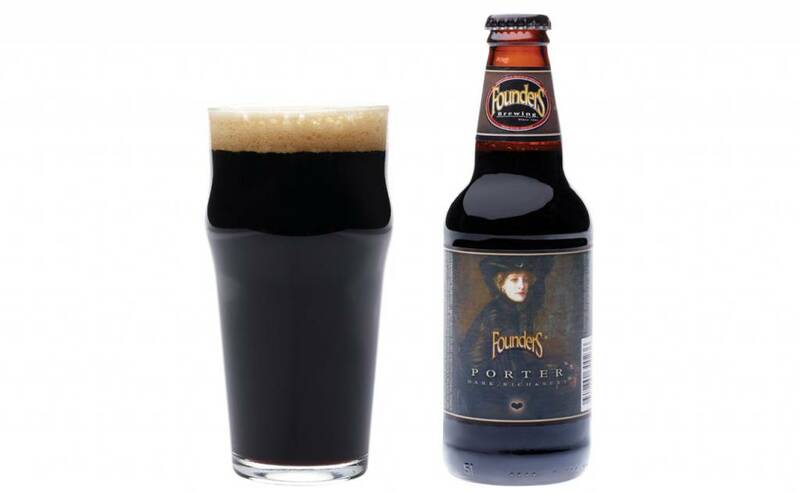 No absence of hops gives Founders’ robust porter the full flavor you deserve and expect. Cozy like velvet. It’s a lover, not a fighter. Review by R G., Posted on 07-10-2018.